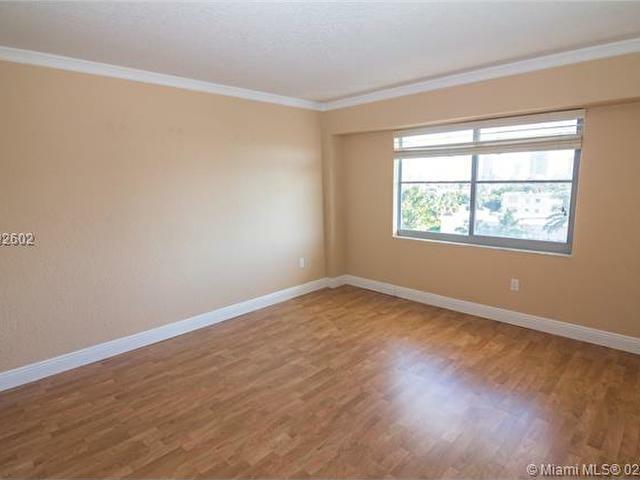 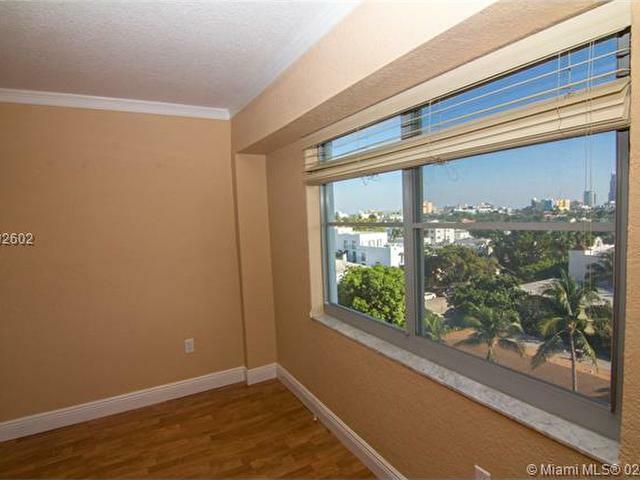 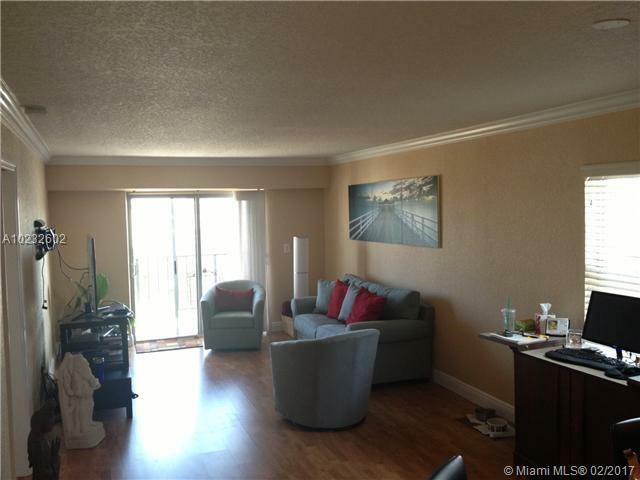 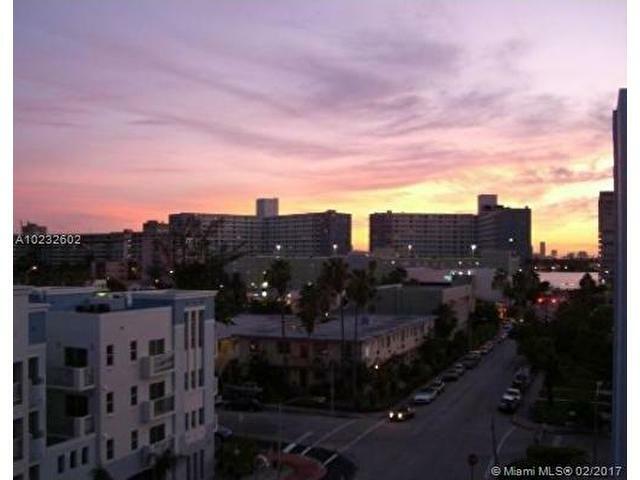 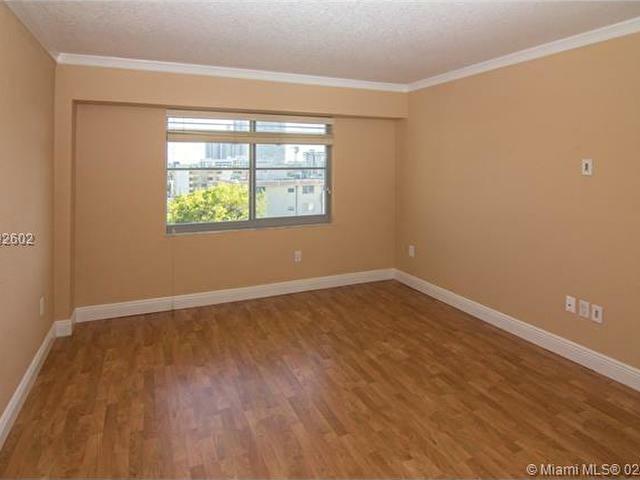 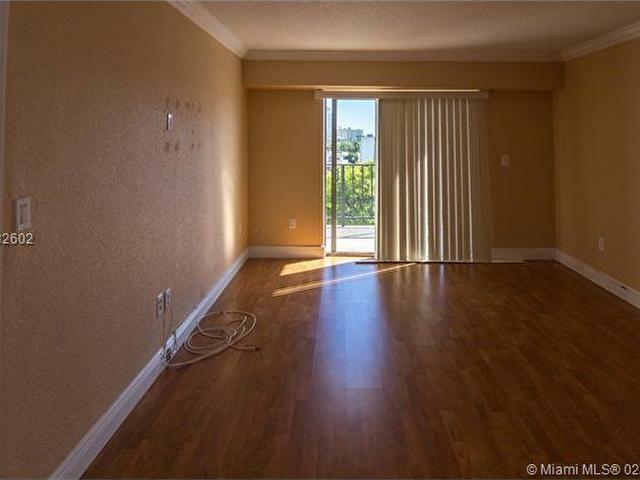 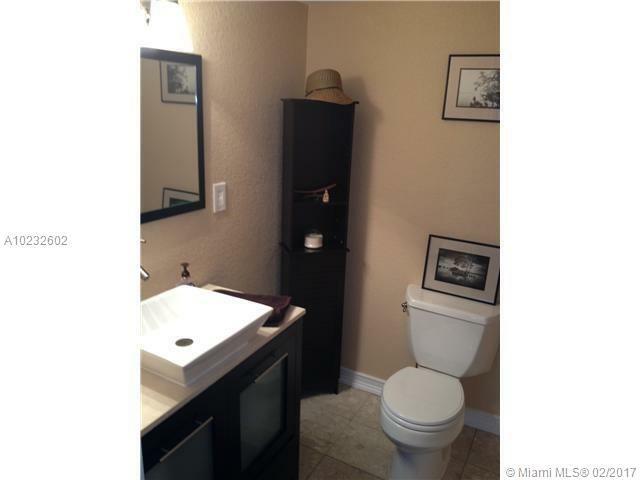 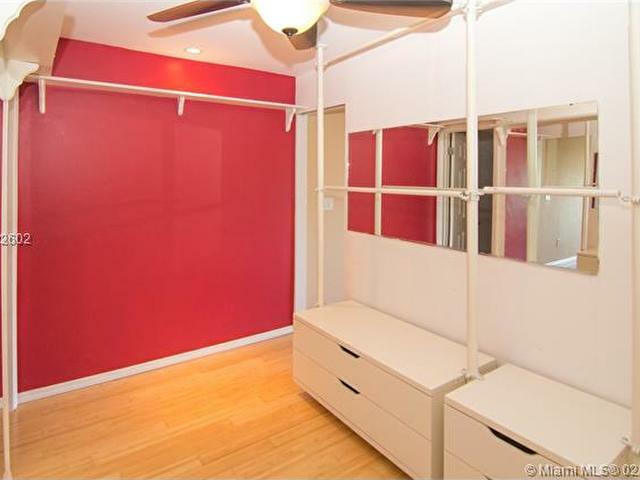 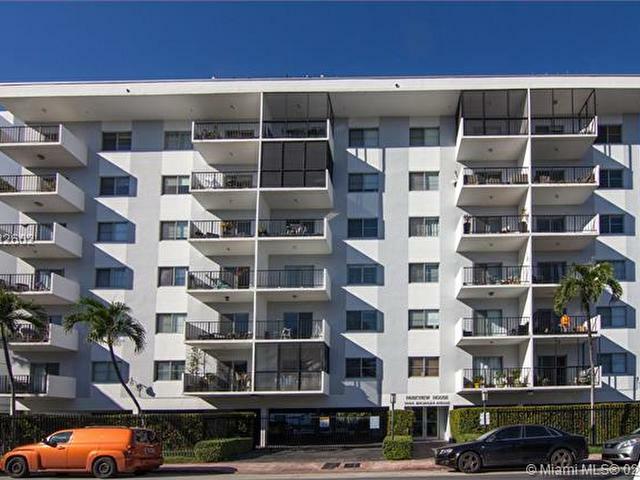 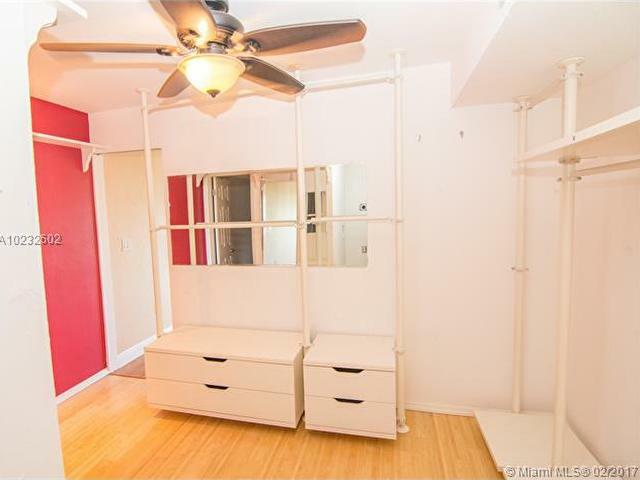 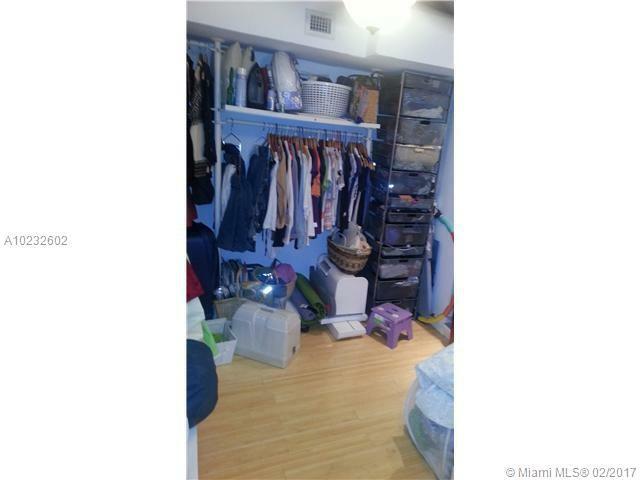 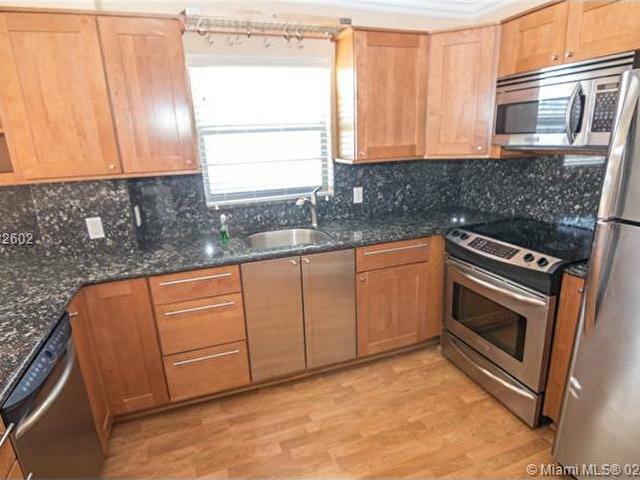 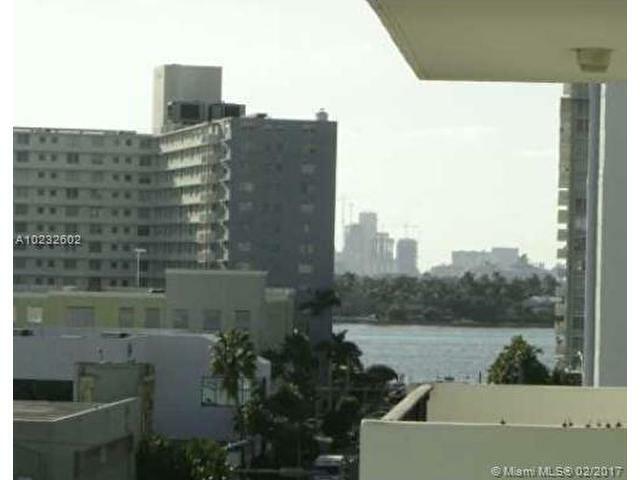 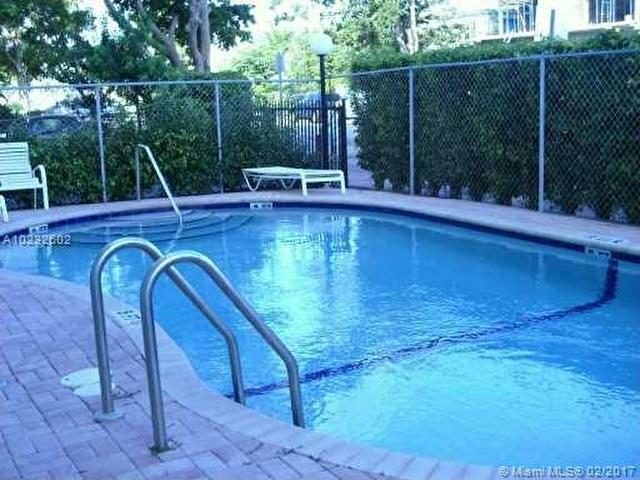 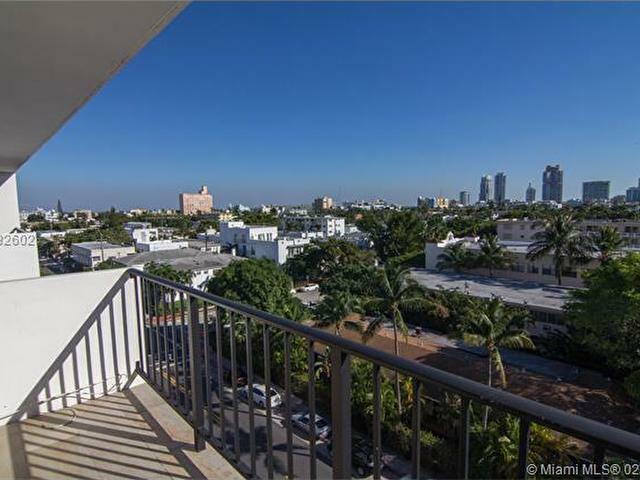 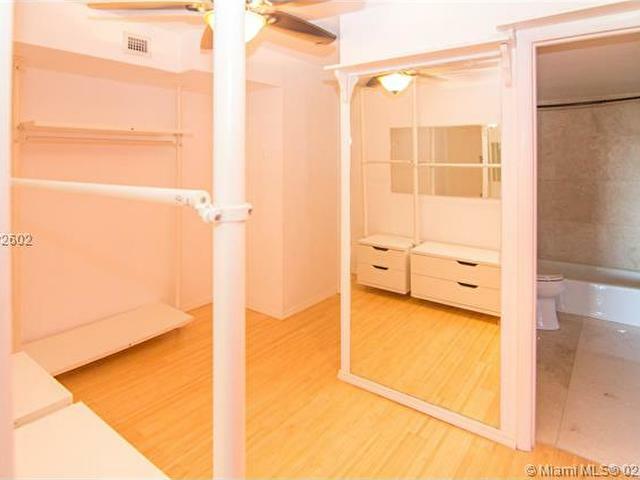 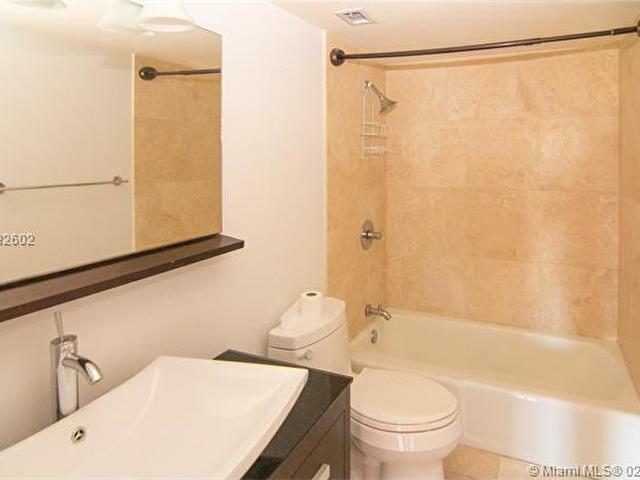 Rare opportunity to own a top, corner unit with expansive views of South Beach--180 degrees. 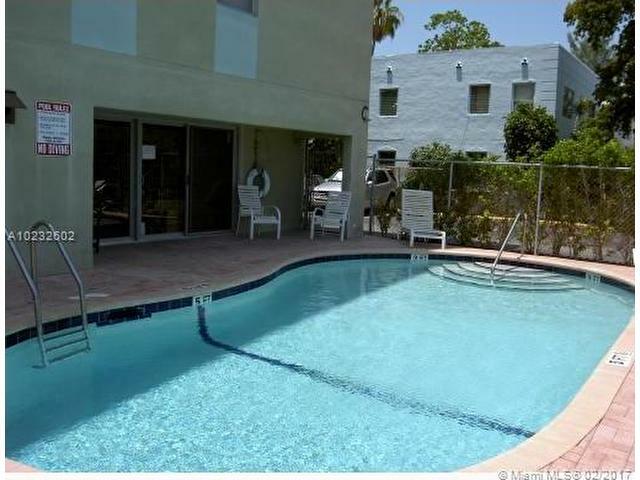 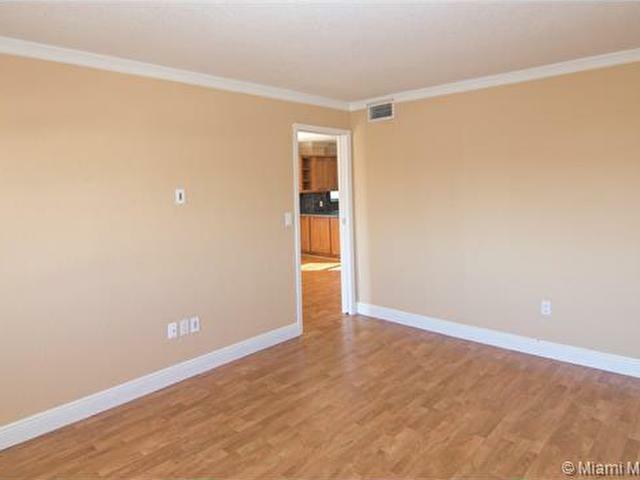 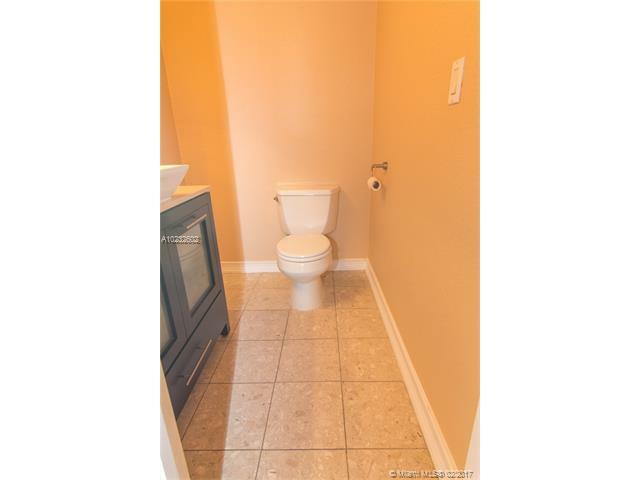 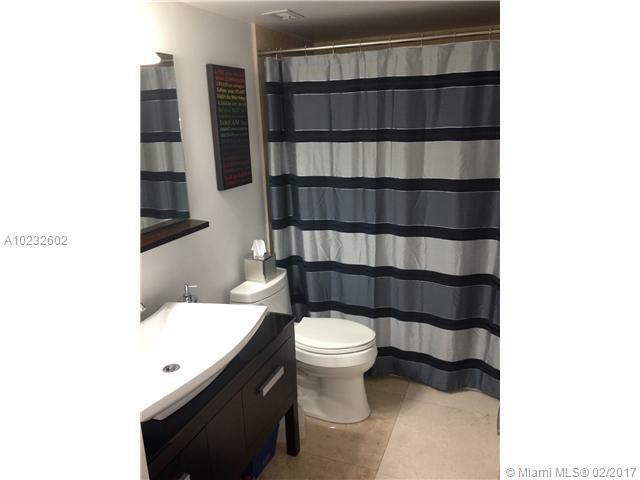 Apartment features open kitchen, granite counter tops, laminate throughout, large bathroom with walk-in closet, w/d hook-up, and a guest bath. 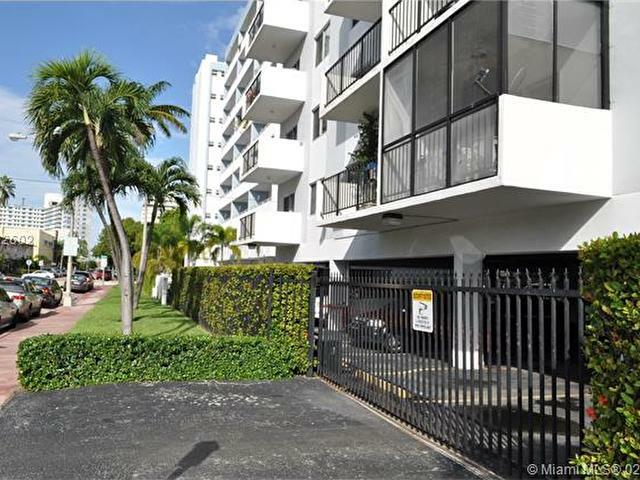 Assigned, covered parking with remote control access. 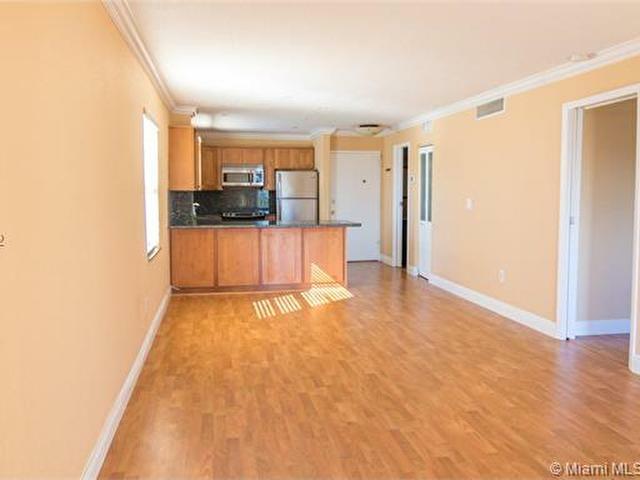 There's currently a tenant paying $1,600 per month. 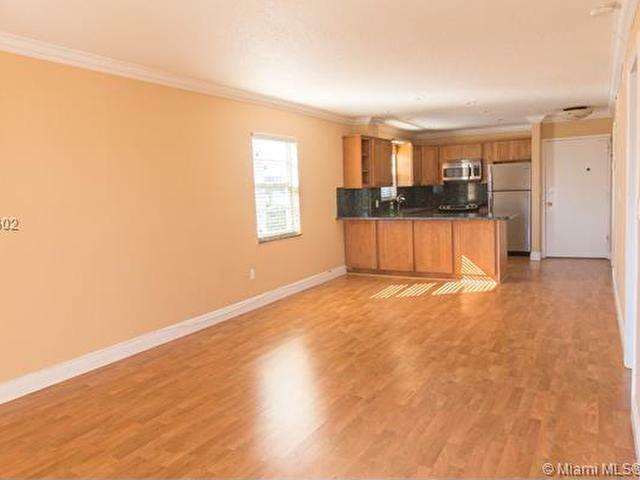 The lease is through November 30th 2018 (rent = $1625 to compensate for listed status). 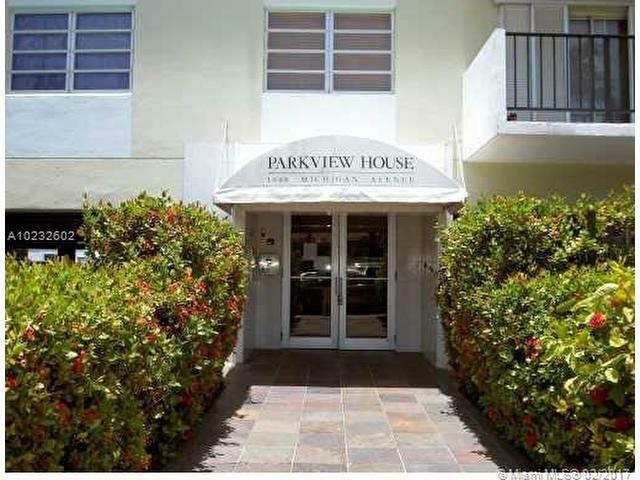 Please allow 24h notice for showings.